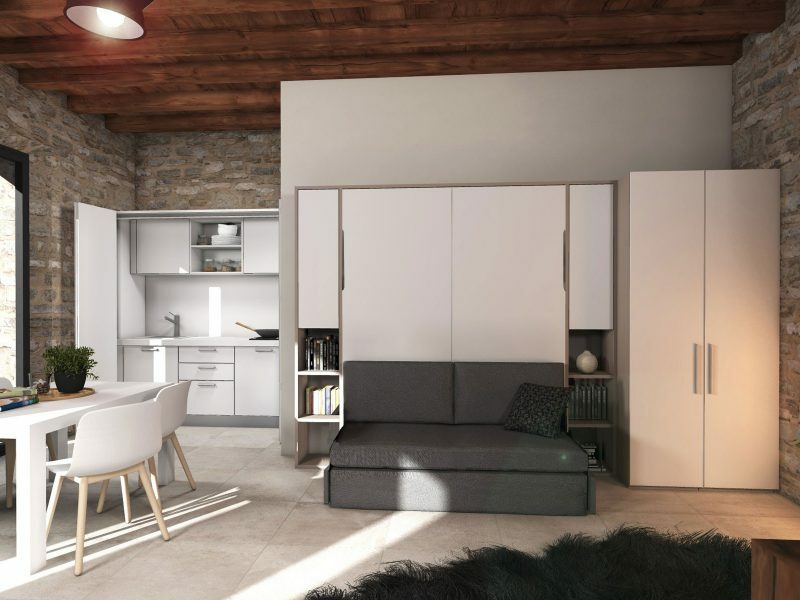 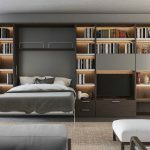 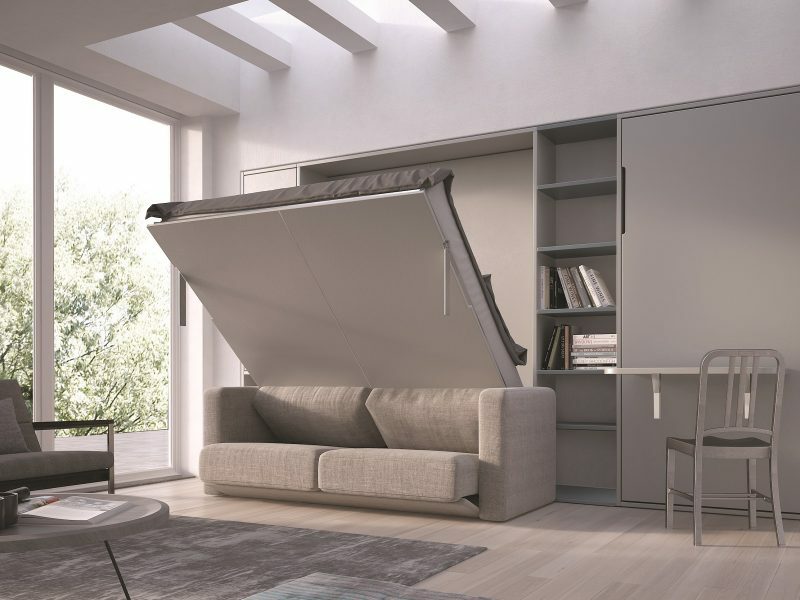 Our CONTRACT LINE consists of a new production of foldaway beds, which are opened in an easy and balanced way and have self-supporting feet that are concealed in the side panel, when the bed is closed. 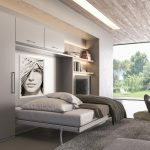 It is a new system that can be turned into a single height and in 5 mattress width dimensions: single 85, small double 120, three-quarter size 140, double 160 and even 180. 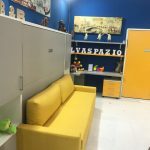 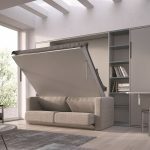 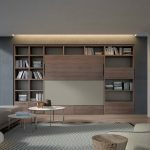 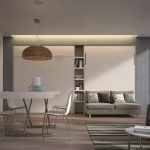 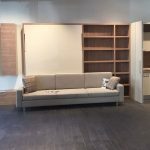 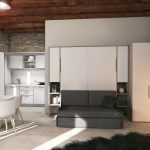 The three-quarter size and double models can be fitted with a foldaway sofa, which is completely foldable and none of the cushions need to be removed for it to be opened and closed.